For thousands of years, people have had a special appreciation for the life-giving properties of blood. It has been called the "river of life". Blood is a precious commodity, a divine gift which can only be received by one human being from another. 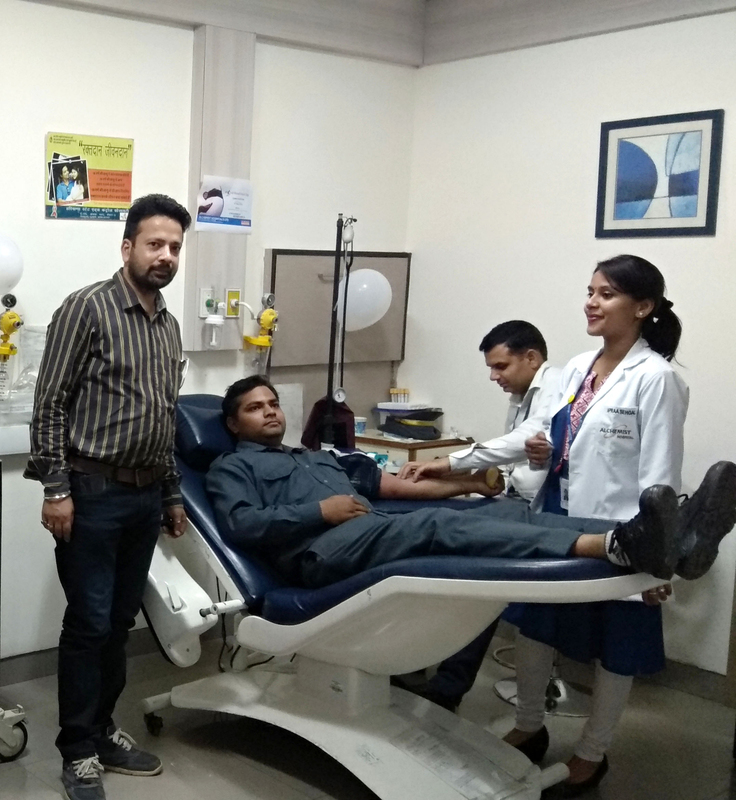 As on today, Delhi, the Capital of India has annual requirement of about 8 lac units of blood against collection of 6 lac units. It is a well known fact that patients from even from far flung areas of Northern India visit Delhi & NCR for treatment because of presence of Institutions of medical excellence in this region. but it is not possible for them to carry required No. of blood donors along with them .Therefore it is our sublime duty to help our fellow ailing brethren in their hour of need by donating blood. 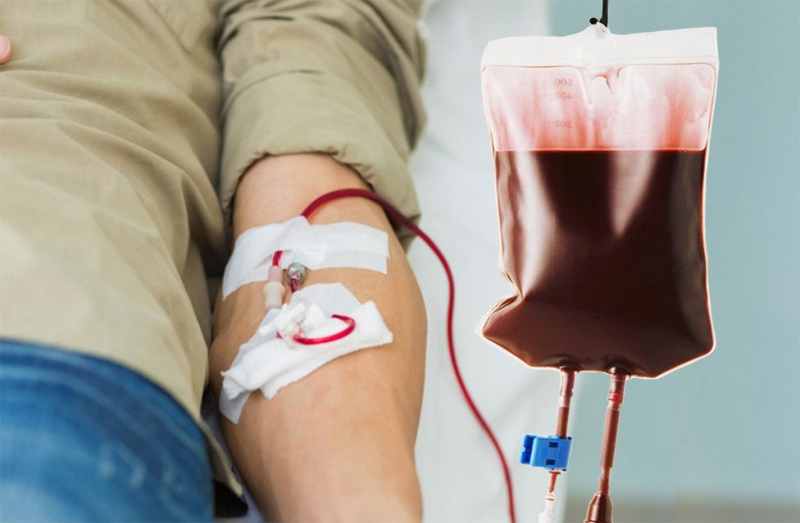 Nearly one in five hospital admissions is blood dependent; that is, one in five patients admitted to a hospital will need a blood transfusion to support his or her medical therapy. 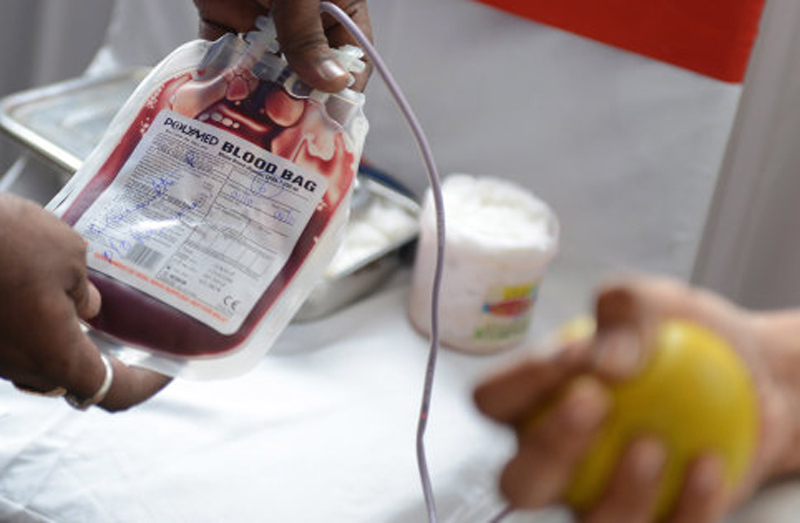 As a matter of fact Every 2 minutes someone in Delhi & NCR needs blood. 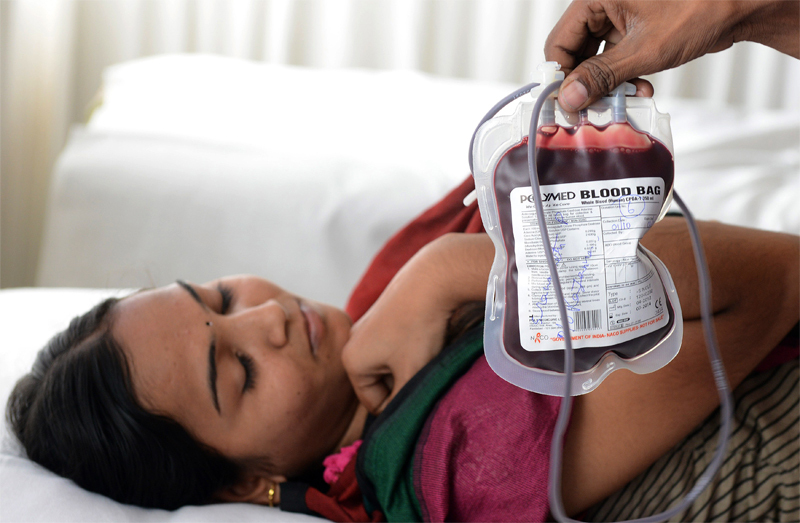 The theme for World Blood Donor Day 2011 is, "More blood. More life." 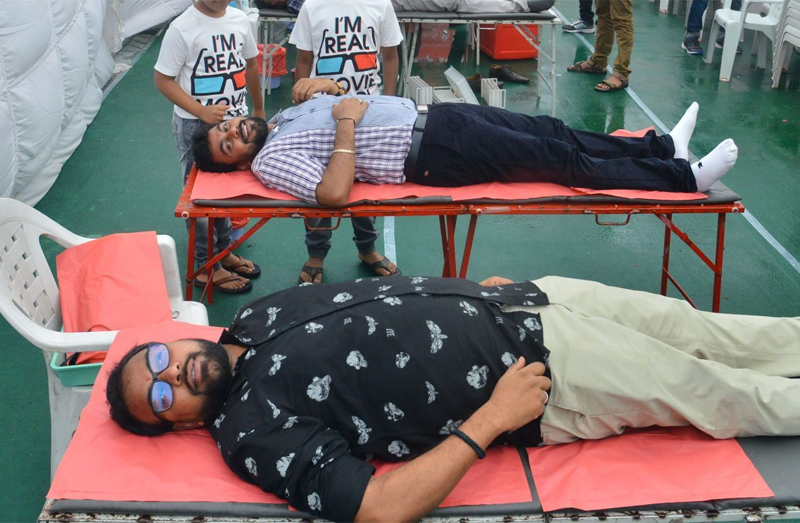 which reinforces the urgent need for more people all over the world to become life-savers by volunteering to donate blood regularly. You do not need to fight with a terrorist, join army or save a drowning person to be a hero. Now it is much simple. 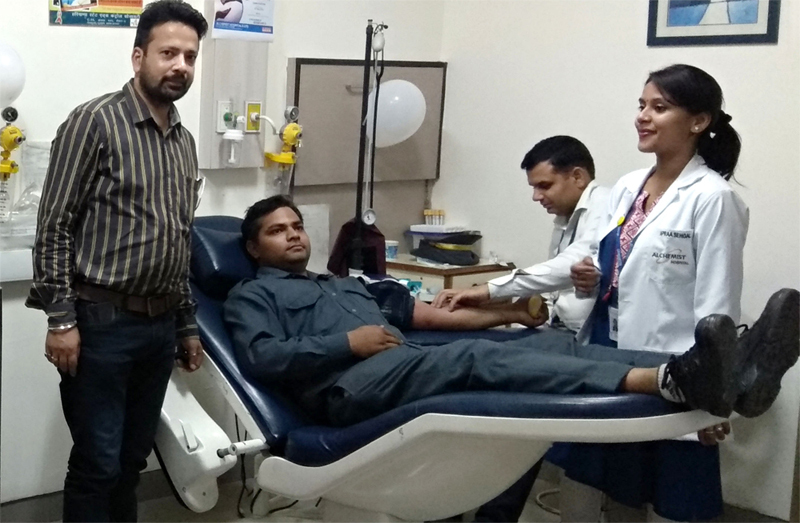 Donate Blood - Save Life & Be a Hero. Maintain a healthy iron level by eating iron rich foods. Drink an extra 16 oz. of water prior to your donation. 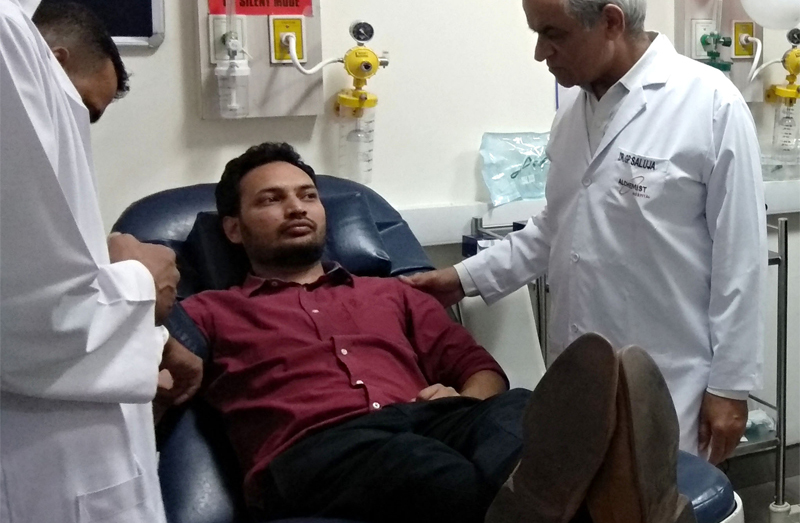 Avoid alcohol consumption before your blood donation. Remember to bring the donor card or national ID/Passport. Finally, Try to get a good night sound sleep after donation. Copyright © 2018 Whitecross Foundation. All Rights Reserved.